They call him the BMX Bandit. 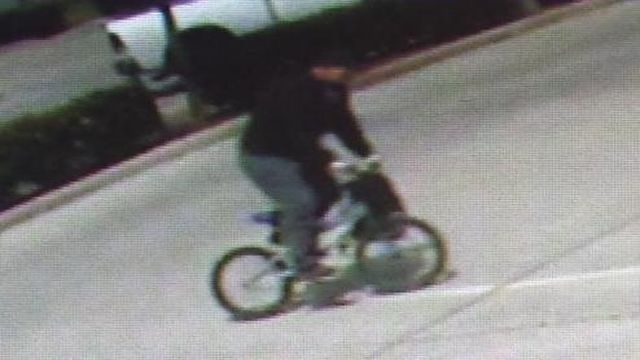 The FBI is looking for a man who robbed a Missouri City, Texas, bank after riding a child-sized bike into the building, Click2Houston.com reports. The robbery happened at Amegy Bank. The man pulled out a gun and demanded money. Posted: 3/20/14 at 9:46 AM under News Story.